Nike Air Max 90 world debut was in the ’90s of last century. Designed by Tinker Hatfiled became the icon of Nike shoes. 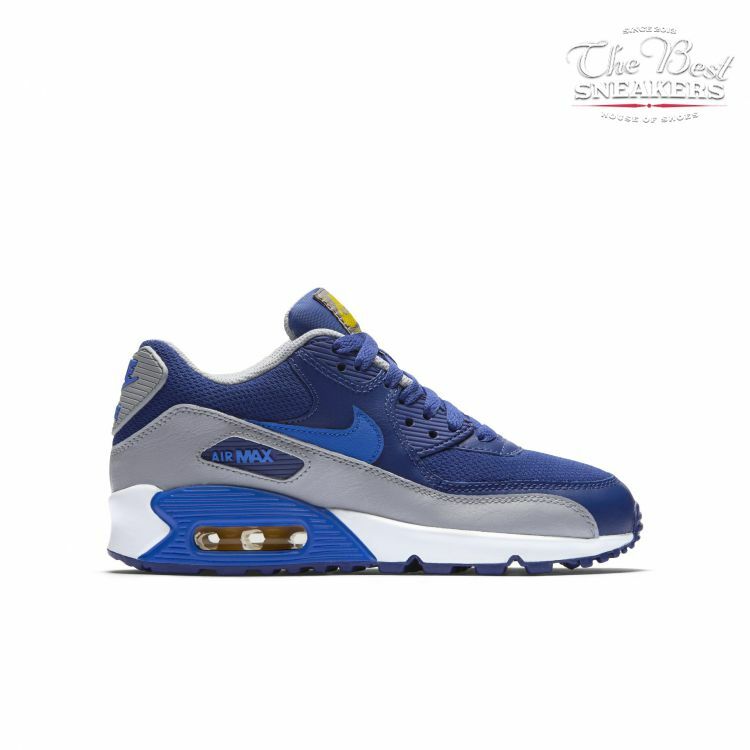 At first they were called Nike Air Max III and later on permanently took name of Air Max 90. Very good sole plus innovative gasbag gave these shoes character and strength needed for running. Since the beginnings of the ’90s a lot of colour schemes of this model have been created. The most recognisable colours are “Infrared” and “Laser Blue” considered the two original colour schemes of Nike Air Max from the ’90s.